Having the wedding of your dreams is impossible without spending an arm and a leg, right? Wrong! 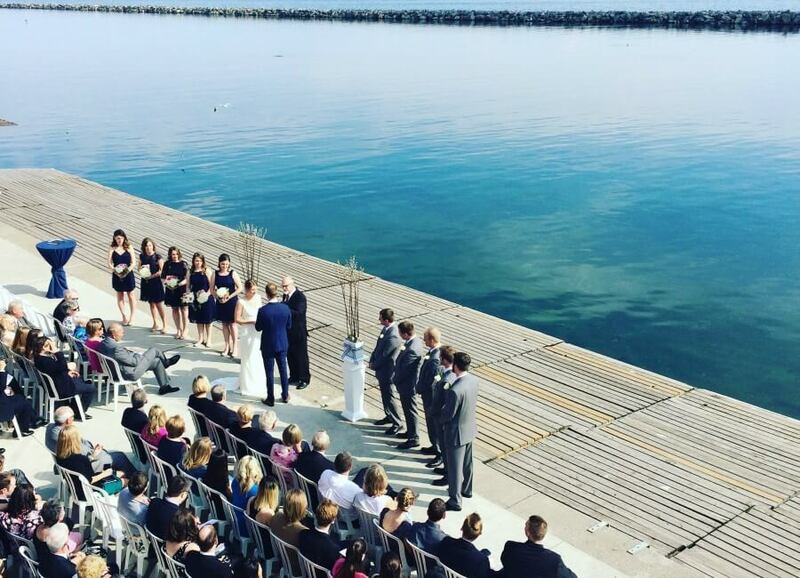 There’s no doubt that the sky’s the limit when it comes to weddings, however, hosting a stunning wedding in Toronto doesn’t mean having to break the bank. Brides often ask if we can recommend any gorgeous, affordable wedding venues in the GTA and the truth is, there are so many options! 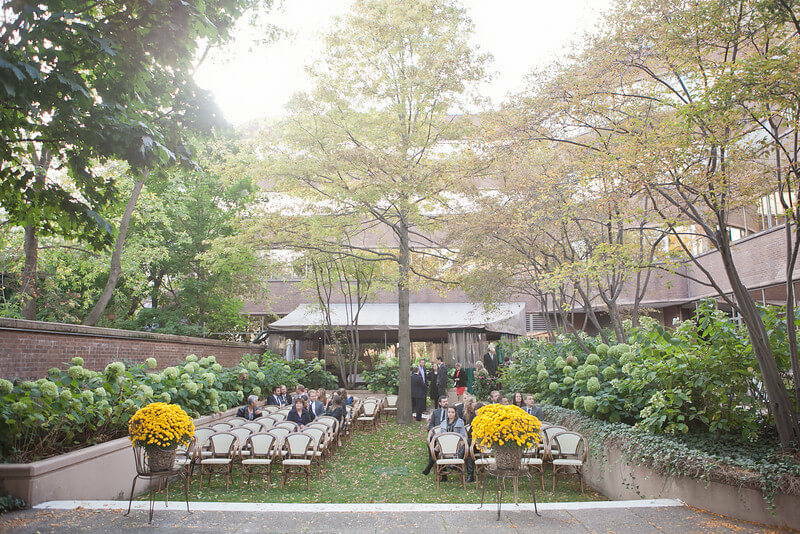 So, to help those of you who are searching for that perfect, yet affordable spot, we rounded up some of Toronto’s top wedding venues that won’t break the bank. Happy hunting! 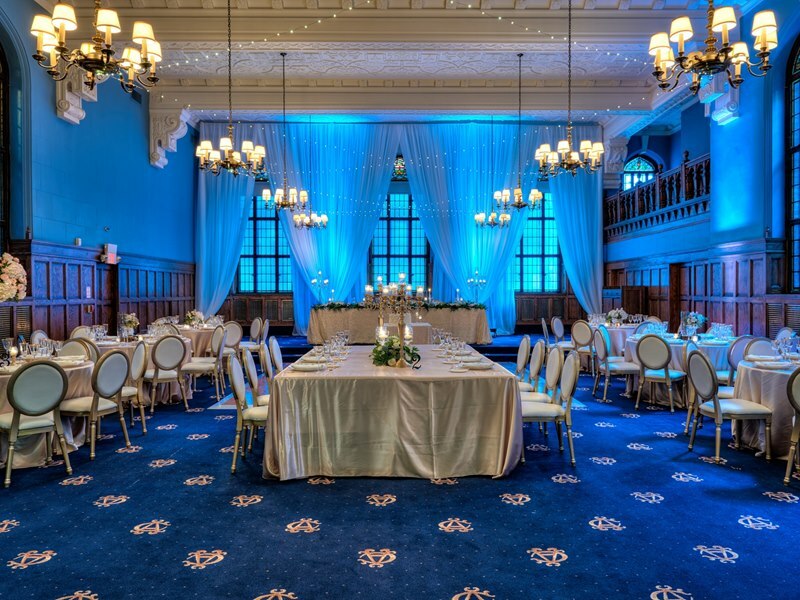 The always elegant The Albany Club is situated right in the downtown core. 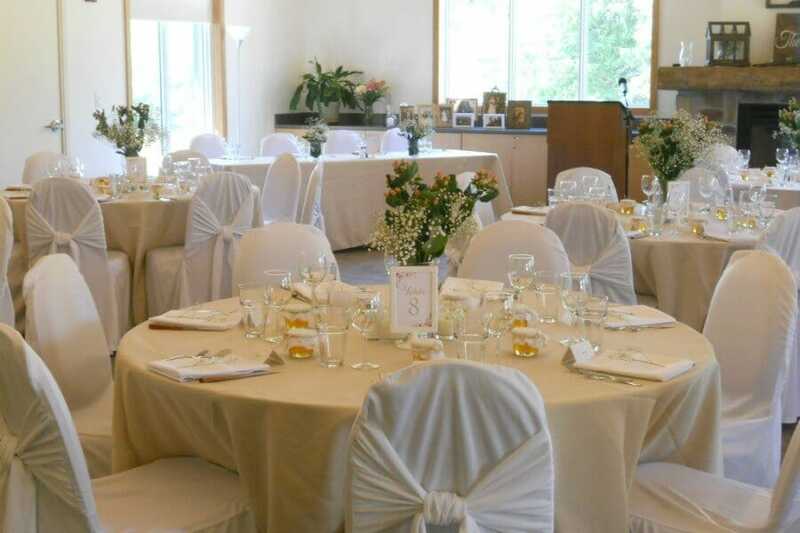 The historic venue has several rooms to choose from for your special day and can accommodate both the ceremony and reception. Added bonus: the WPIC certified team at the Albany Club can also help you with wedding planning right from day one! Alderlea is a beautifully restored 19th century mansion in downtown Brampton. Not only is it a gorgeous venue, the iconic heritage building also offers privacy and elegant surroundings! 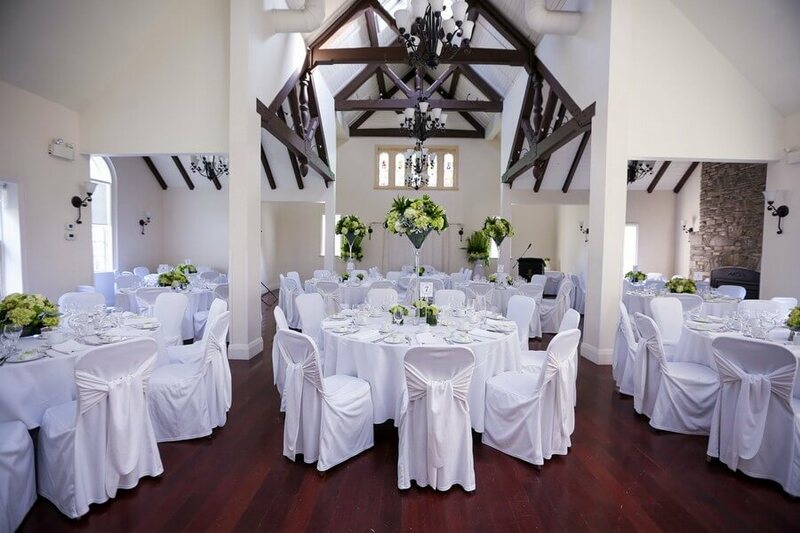 Perfect for an intimate wedding, Alderlea can accommodate up to 80 people plus a head table for a sit-down meal, or 120 for stand-up or theatre-style events. Pricing: Full-day rental rates start at $600 on Tuesdays, Wednesdays, or Thursdays. Naturally, expect to pay a little more for Saturdays. 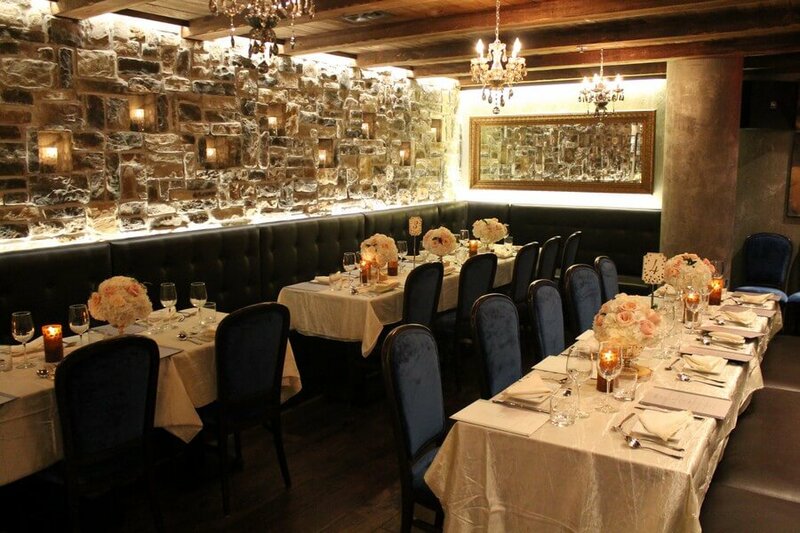 La Vecchia Ristorante has two private dining rooms ideally suited to host an intimate wedding. Inspired by old world design with stone walls and exposed wood beam ceilings, the restaurant offers an incredibly romantic ambiance! Added bonus: The private dining rooms can be combined into one AND they are both pre-equipped with audio-visual equipment! 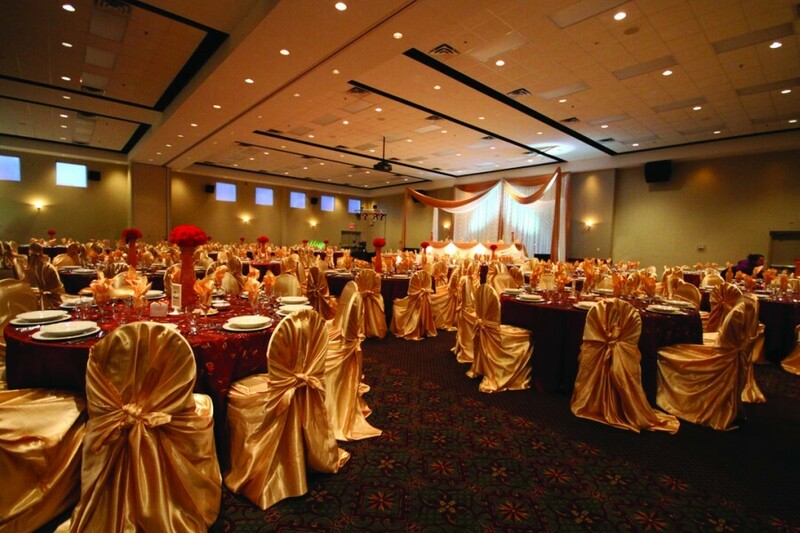 The OE Banquet Hall is a unique Oakville venue, boasting 8300 square feet of space that is your blank canvas to decorate any way you’d like! Added bonus: Although the venue has a preferred list of vendors, you are more than welcome to bring in your own vendors as well. Pricing: Venue rental starts at only $900.00. Great for DIY’ers. 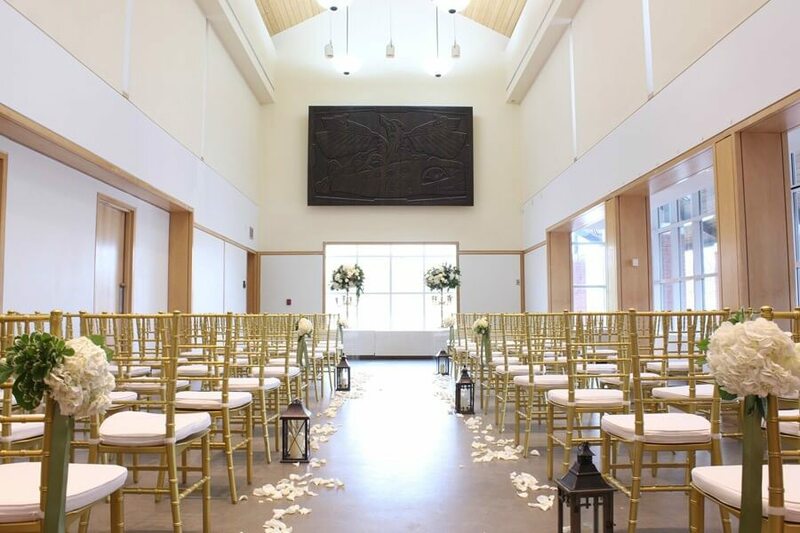 Perfect for an intimate ceremony and reception, the Varley Art Gallery boasts a gorgeous space with cathedral ceilings and a spacious outdoor courtyard overlooking the picturesque Main Street Unionville! 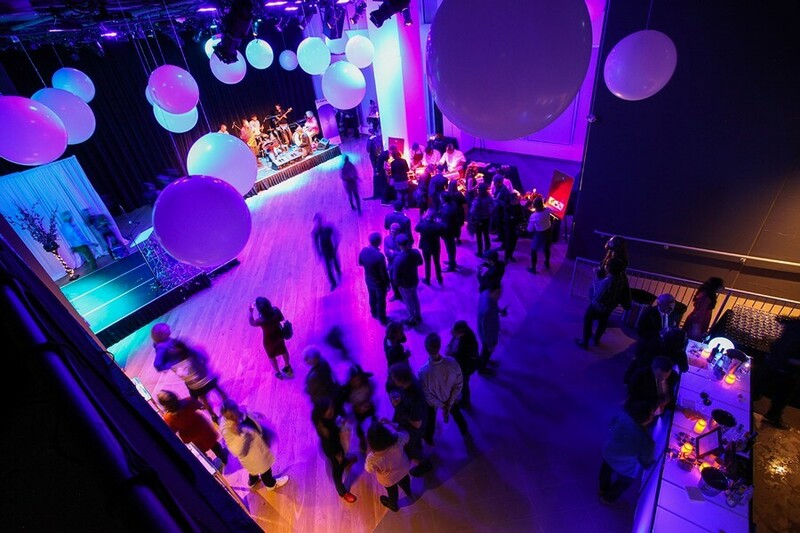 If you really want to impress your guests, the venue also offers guided tours of the galleries – pretty cool! Located in the picturesque Sawmill Valley Trail and Creek, the historic The Glenerin Inn & Spa is a unique getaway spot located just outside the busy city. Blending country charm with urban sophistication, your big day will be nothing short of warm and romantic! 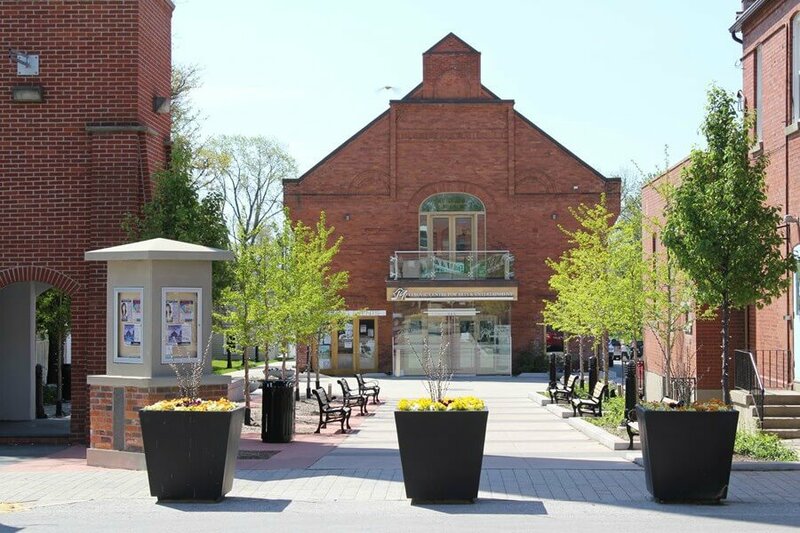 The Community Centre at the Whitchurch-Stouffville Museum & Community Centre was born in 2012, enabling the museum to offer fully accessible rental spaces in a sweet modern facility. The beautifully manicured grounds and charm of the museum’s buildings are perfect for classic and unique photo opportunities! 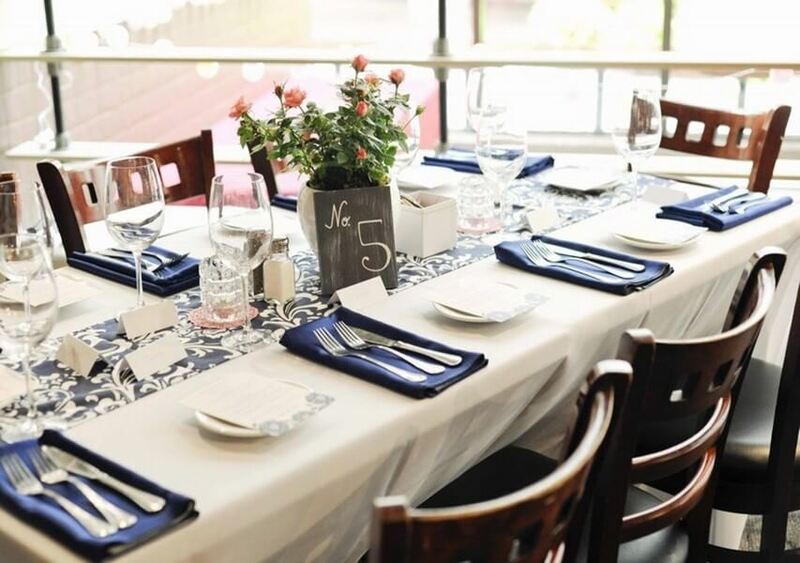 Located in the heart of downtown, The Hot House Restaurant is ideal for hosting intimate weddings or a grand affair for up to 170 guests for a seated dinner. With the iconic Flatiron building in the distance, the private Courtyard spaces are the perfect place for romantic photo ops. Added bonus: The restaurant can even host the ceremony and have everything set up for dinner before you know it! The The Granite Brewery can accommodate weddings of 80-120 guests. 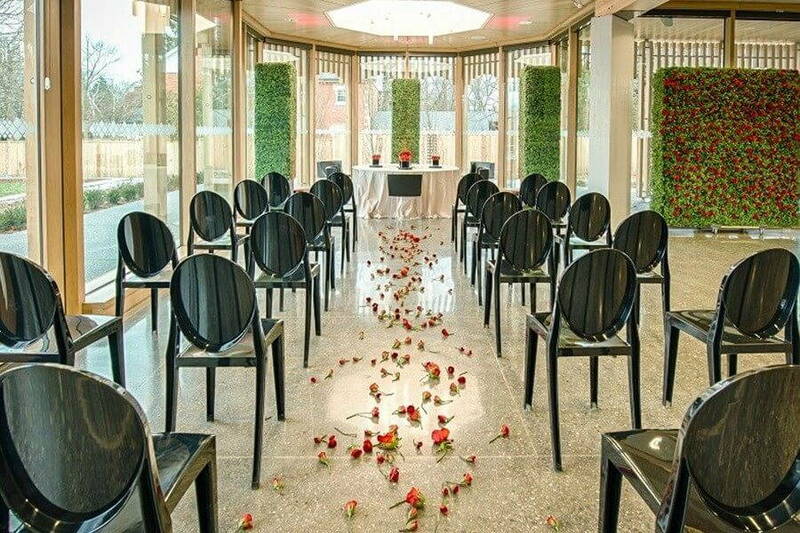 There’s even a private garden for your ceremony! 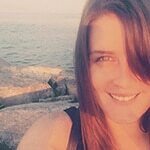 Additional perk: Parking is FREE (which seems unheard of in Toronto these days)! How convenient is that? 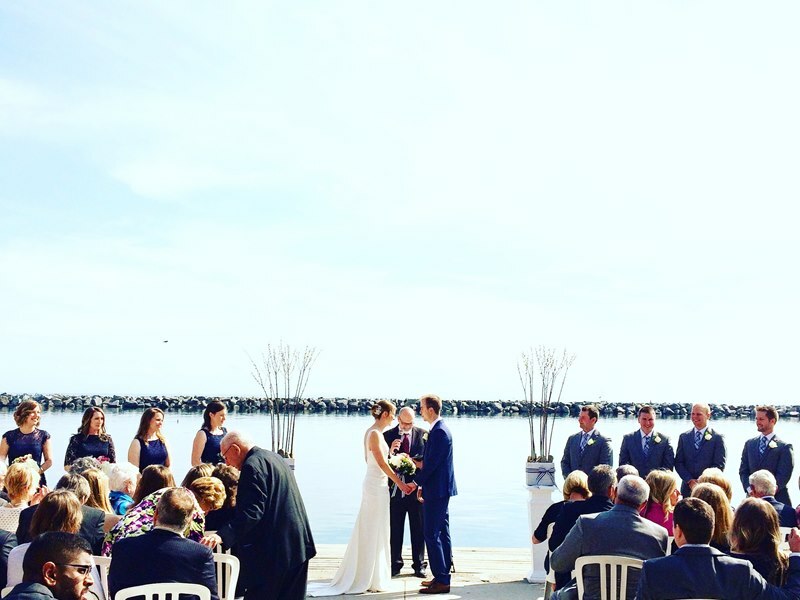 Located on the northern shore of Lake Ontario, The Henley Room at The Argonaut Rowing Club is the perfect place to hold a wedding with a gorgeous waterfront setting! 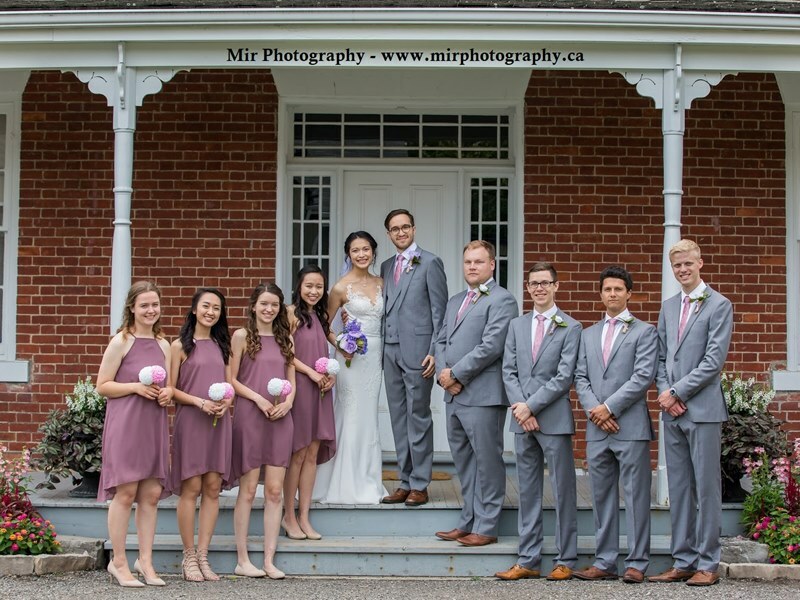 More than just a place to party, The Henley Room allows clients to host both the ceremony and reception onsite without breaking the bank! 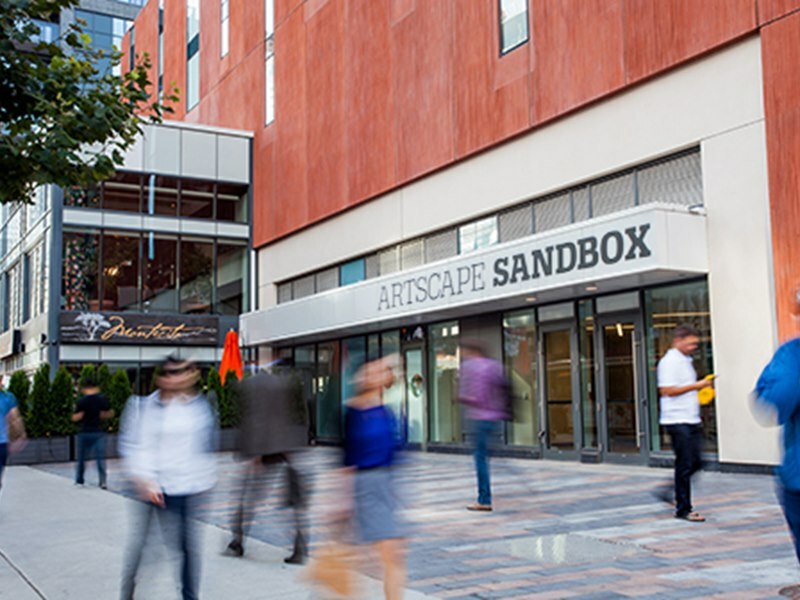 Artscape Sandbox is a chic, modern space right in the heart of Toronto’s Entertainment District. 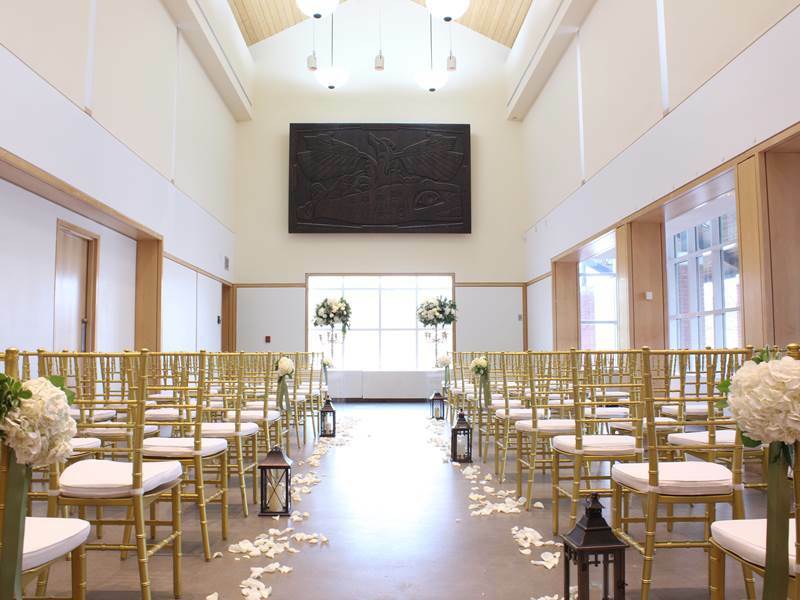 Sandbox offers a “blank canvas” space allowing you to envision the wedding of your dreams and find cost-savings where you can. We love that there’s no pressure to choose from a list of vendors (though they do have a suggested list of vendors they’ve worked with in case you need the help)! Another mega plus? No corkage fees! 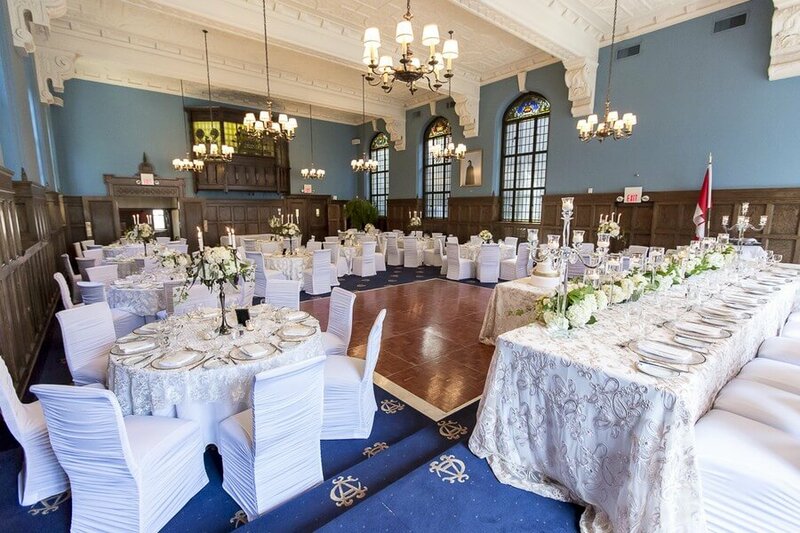 Built in 1890 (and still holding its original charm and grandeur) 19 on the Park is another perfect “tabula rasa” venue that can accommodate any wedding style. 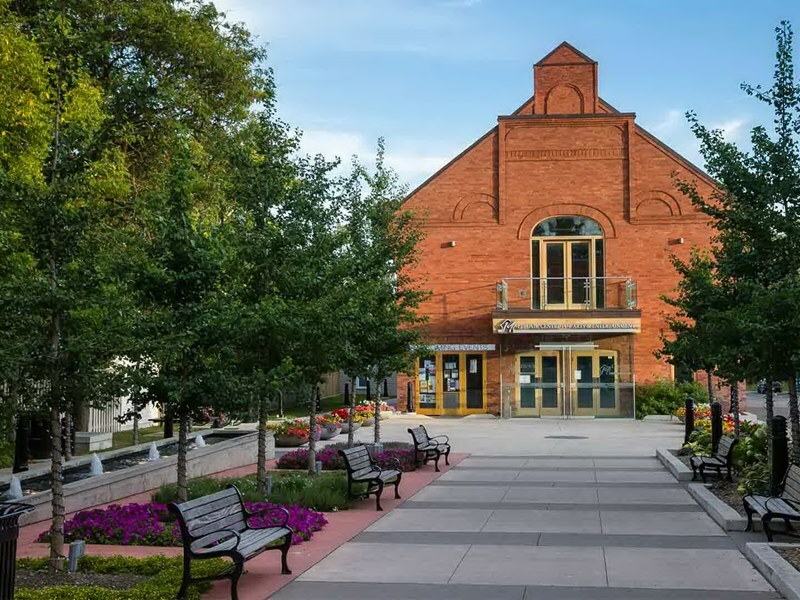 Located just north of Toronto in the heart of downtown Stouffville, 19 On The Park provides numerous romantic spots for photos with its dramatic ceiling height, exposed brick, and balcony overlooking the twinkling fountain and trees of Civic Square – all at a fraction of what you think it will cost! Of course, if you’re on a very tight budget and looking for cheap venues, you still have options! With various Rotary Club and Royal Canadian Legion locations across the GTA, you’re sure to find something that will fit your needs! Did we miss any other affordable venue options? Please let us know in the comments below and as we’ll be updating the article frequently.